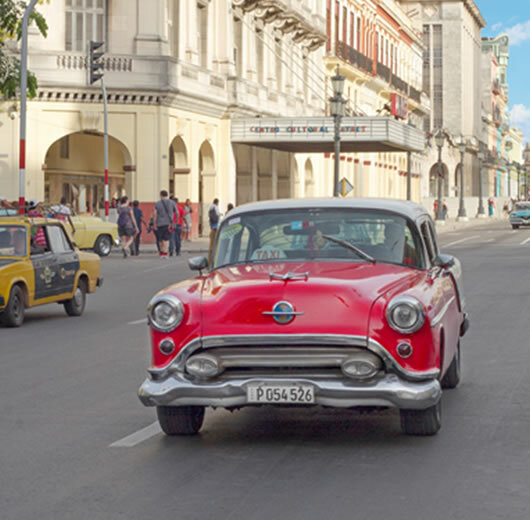 For over half a century Cuba has been out of reach to most Americans. The rich Culture, History and People have been waiting for this unprecedented opportunity to interact with the American people. 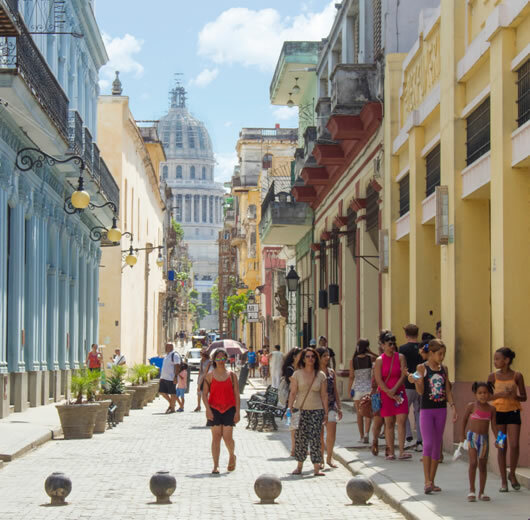 Cuba is finally ready to be explored and through our People-to-People Tours you can now experience firsthand what others are talking about. We invite you to be one of the first to visit this Time Capsule known as the Pearl of the Caribbean. 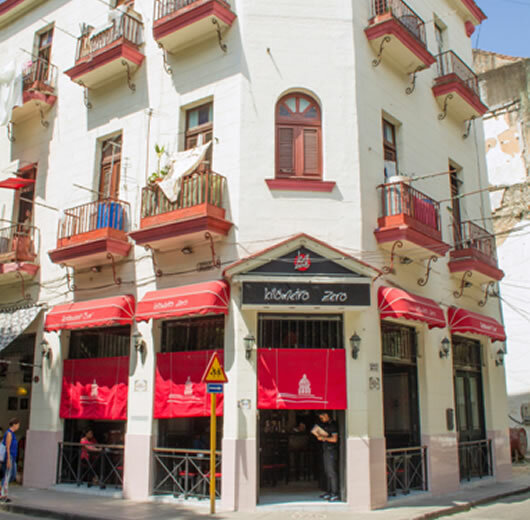 Welcome to Cuba offers a variety of tours that will allow you to discover the beauty, people and culture of Cuba. The Tours have been designed to provide you with a full, enjoyable people-to-people experience that is unprecedented. Choose The Tour that suits your interest best and follow the instructions to reserve your trip.